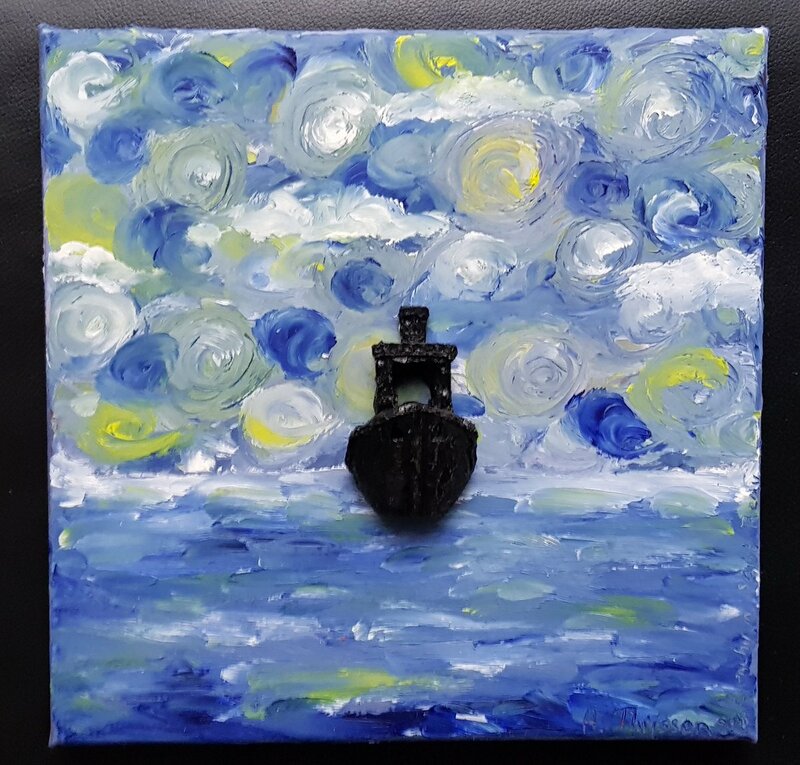 Anastasia Thijssen combined oil painting and 3D printing and the result is beautiful. We definitely love what Anastasia have done so far and she is definitely someone to keep an eye on in the future, i know we will. Start by checking out her Facebook page and give it a like.